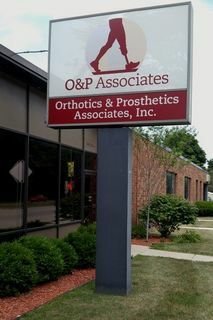 Since 1977, O&P Associates has been changing lives of amputees specializing in upper and lower extremity prosthetic services. Utilizing G-Walk technology and a revolutionary casting system brings patient's positive results to a new dimension. O&P looks forward to providing quality care for amputees as well as establishing new relationships with colleagues in the field. We are conveniently located in the Milwaukee area.